CCTV systems help schools to prevent theft, violence and misconduct, they can also be used to check that health and safety rules are being complied with. 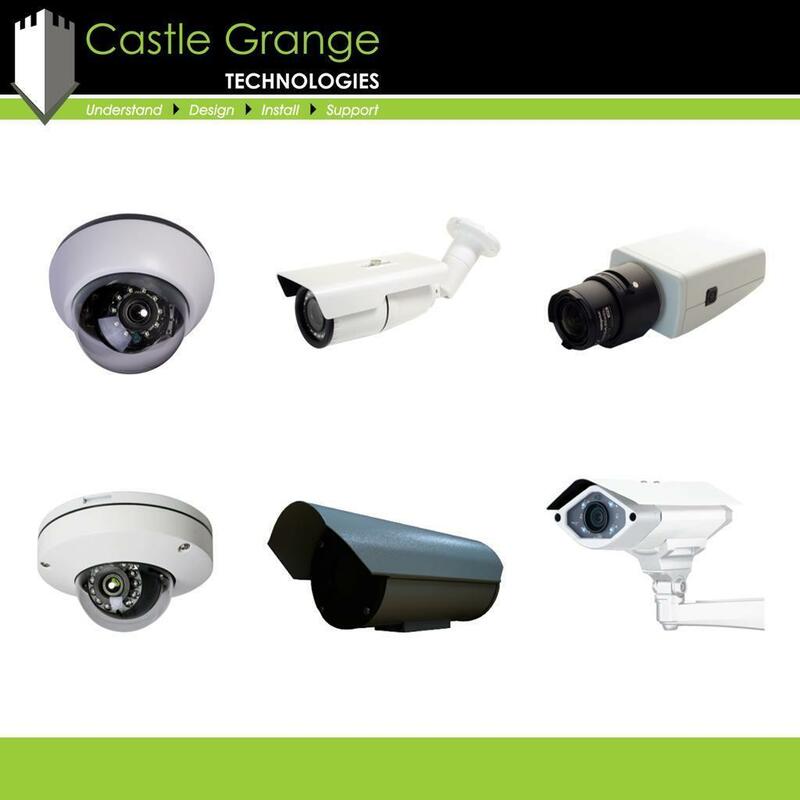 At Castle Grange we offer a diverse range of CCTV systems with features such as: remote automatic focusing, virtual configuration, tracking abilities, and intuitive analytical tools. 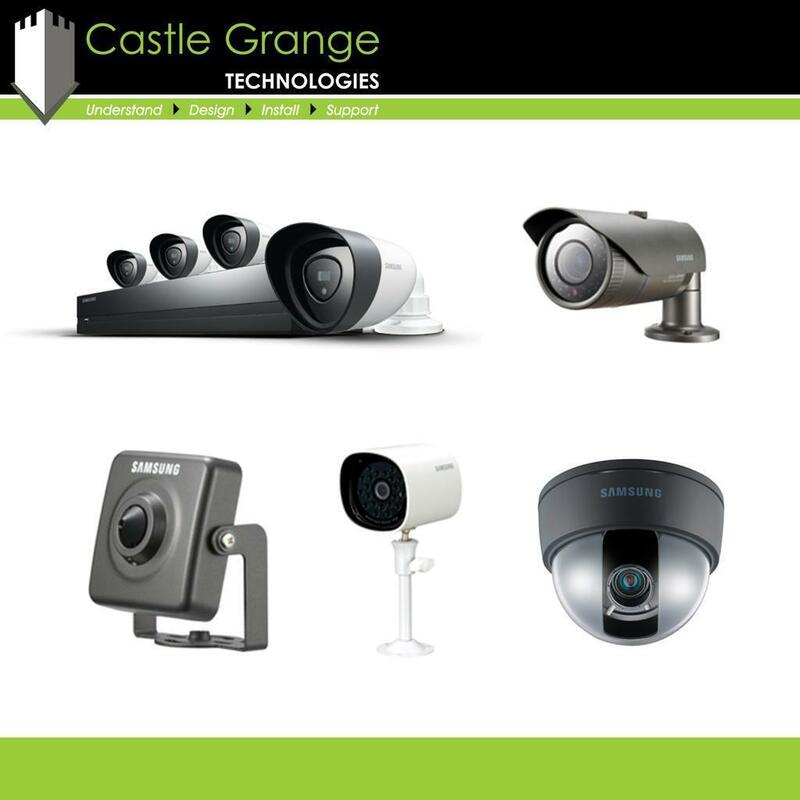 Within our comprehensive range of CCTV systems we have something suitable for all requirements and budgets. There are many CCTV systems with different features and varying price points to choose from making it difficult to pick a suitable CCTV system for your school or college. We get to understand your requirements before recommending the most suitable solution and sending you a no-obligation quotation. We offer a professional installation service from our team of engineers who will install your CCTV solution to a high standard. You can view our photographs and videos relating to CCTV for Education by using the tabs below.